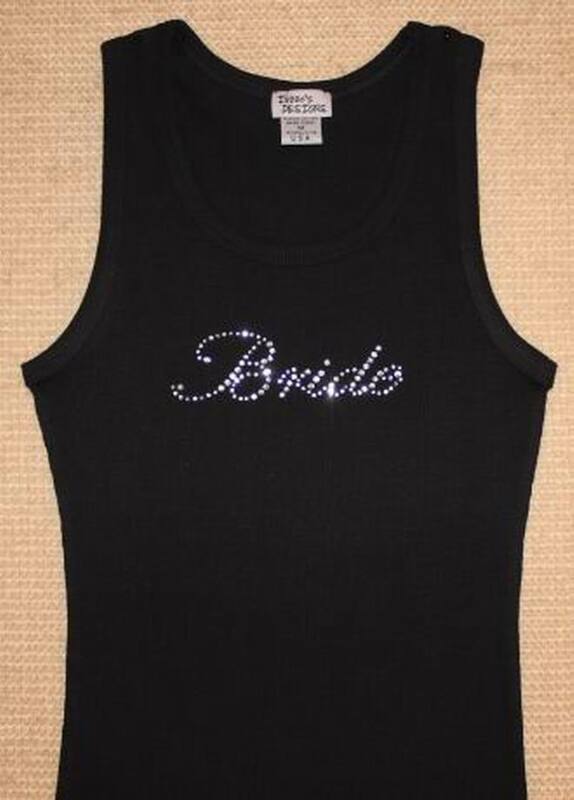 These crystal rhinestones are so beautiful and a must have for the bride and her party of bridesmaids. We offer Jr. Bridesmaid, Mother of the Groom as well but these are not pictured. We offer a discount for the bride's wedding party for 5 or more members. Please feel free to call us or email with your questions. .